117 LOTTER, T. C. Opulentissimum Sinarum Imperium. Augsbourg, 1770. Col. ancien. Good condition. 495 x 578 mm. 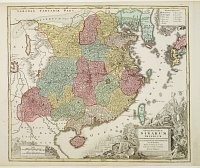 � Detailed map of China. Korea, Taiwan and southern tip of Japan. T.C. Lotter married M. Seutter's daughter in 1740 and succeeded him in 1756. Lotter used the copperplate of Seutter; he only changed the name. 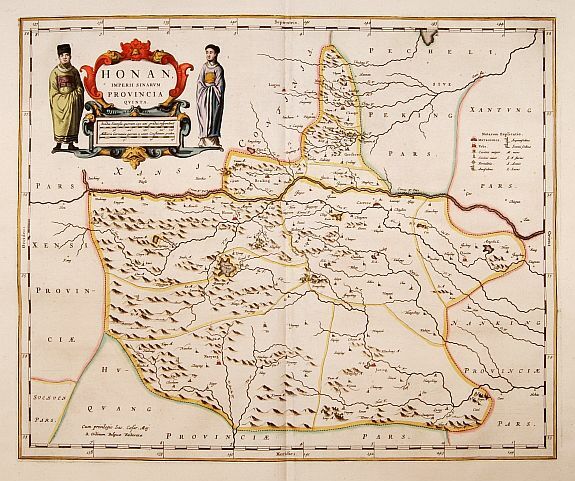 118 BLAEU, J. Honan, Imperii sinarum provincia quinta. Amsterdam, 1655. Limites et cartouche en col. ancien. Bel exemplaire. - Fine original colours. In mint condition. 406 x 490 mm. � Carte de la province de Henan. 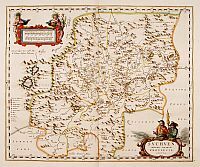 - From the Blaeu's Novus Atlas Sinensis. 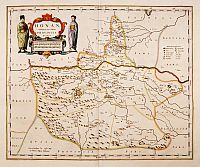 120 BLAEU, J. IUNNAN Imperii Sinarum provincia decimaquinta. Amsterdam, 1655. Limites et cartouche en col. ancien. Bel exemplaire. - Fine original colours. In mint condition. 406 x 490 mm. � Carte de la province du Yunnan. 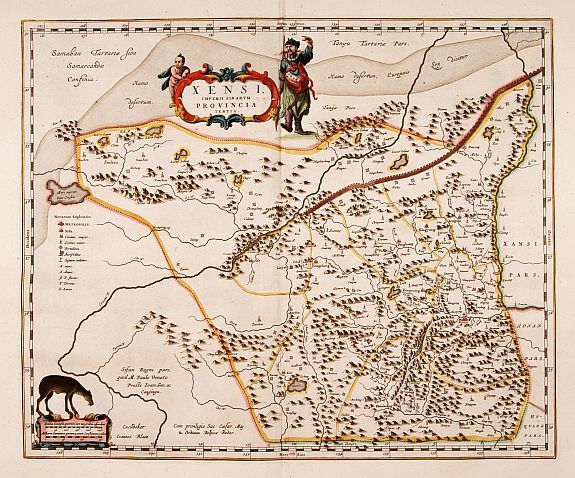 - From the Blaeu's Novus Atlas Sinensis. 122 BLAEU, J. Suchuen, Imperii sinarum provincia sexta. Amsterdam, 1655. Limites et cartouche en col. ancien. Bel exemplaire. - Fine original colours. In mint condition. 406 x 490 mm. � Carte de la province de Sichuan. 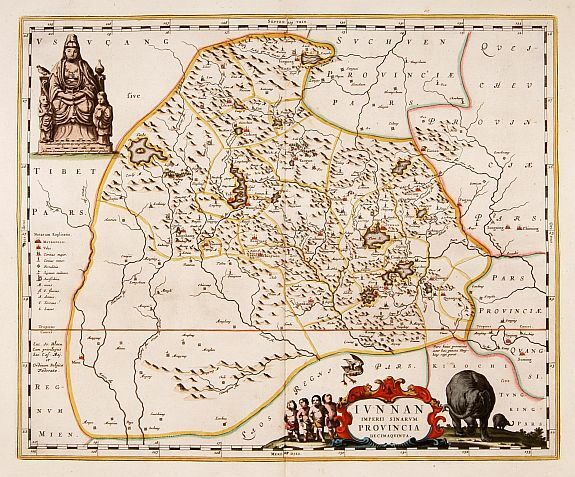 - From the Blaeu's Novus Atlas Sinensis. 124 BLAEU, J. Xensi Imperii Sinarum provincia tertia. Amsterdam, 1655. Limites et cartouche en col. ancien. Bel exemplaire. - Fine original colours. In mint condition. 406 x 490 mm. � Carte de la province de Xensi. 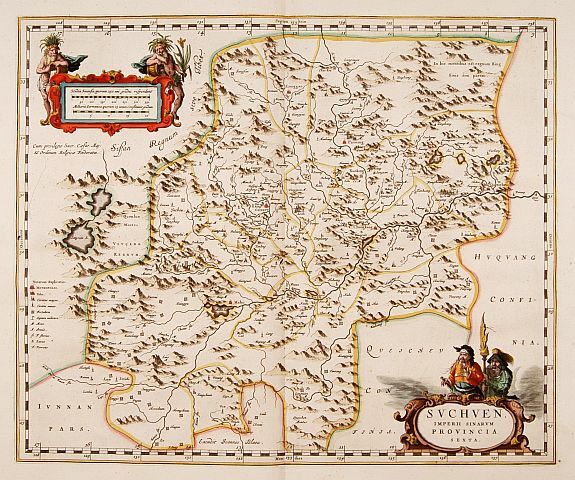 - From the Blaeu's Novus Atlas Sinensis.